There are several elements that you can find on the social network service such as profile, social link, photo albums and other extra service. The users can create a public profile that people can view. You have to give the information about your name, date of birth, place or birth, profession and statues. The users will be able to cross, share and view the connections. Most social networking sites are made in web based design. Therefore, the internet users are allowed to interact with other application in the internet. The communication tools that the social networking has are various. It can feature blogging, photo sharing, video sharing and mobile connectivity. 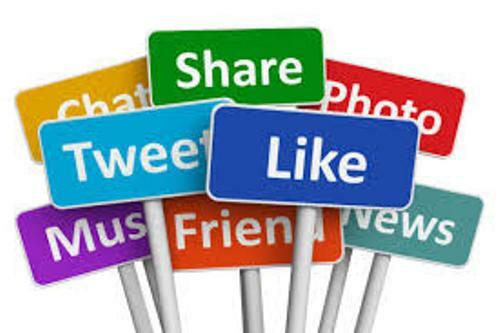 Get facts about social media here. 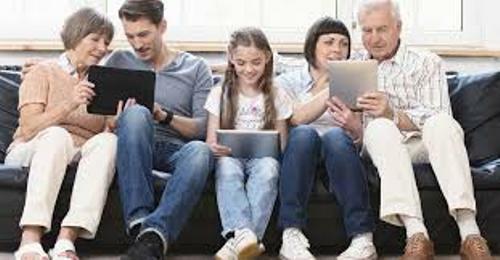 When you access the social networking sites, you are allowed to share activities, events, posts, pictures, ideas, interests and hobbies. In 2013, the largest growth of social media users in the world was located in India. 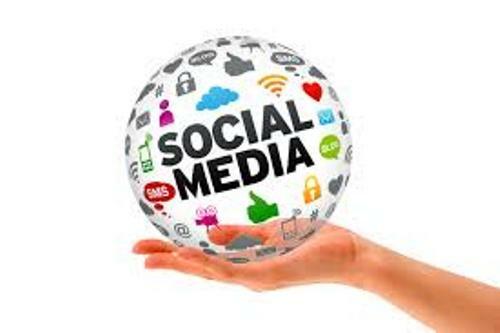 It was reported that 73 percent of adults in United States used social networking sites in 2013. 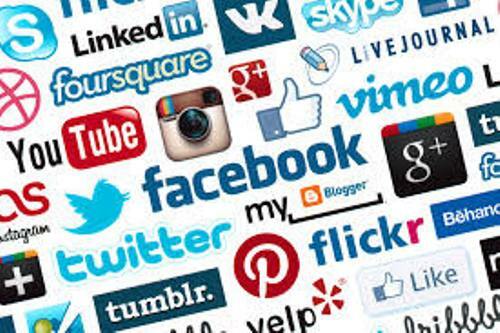 Some of the popular American based social networking sites include Twitter, Facebook, Pinterest, Google+, Instagram, LinkedIn, Tumblr, Reddit and Vine. In Austria, Soup is very popular, while Vkontakte is mostly accessed in Russia. The social media is often used by some companies to find out the behavior and personalities of the employees. The candidates of the employees are rejected by the companies because of their offensive comments and photos. 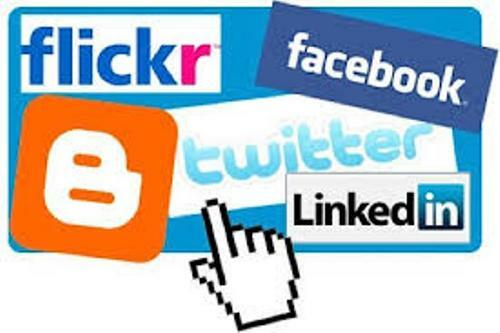 Facebook, Twitter and other social networking sites are used as the subject of various researches by the scientists. They study about the impacts about the social and private life of the people. It may involve with the youth culture, privacy and identity. Get facts about mobile phone here. Do you have any opinion on facts about social networking?